Maria Ressa (@mariaressa) blames @Facebook for allowing 'harassment' of Duterte critics! 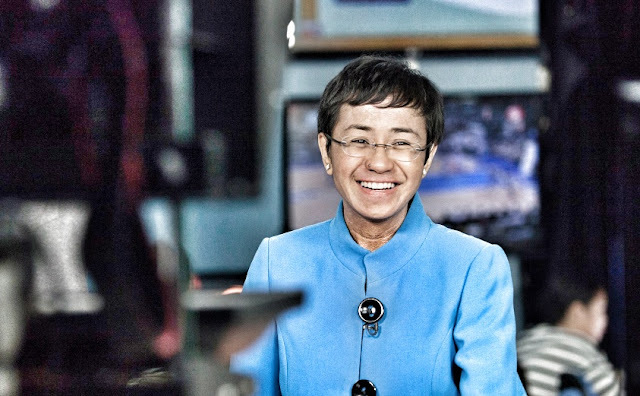 Rather than take a more critical look at the fundamental character of Filipinos as individuals and as a collective, liberals like Rappler CEO Maria Ressa would rather blame her pains on sinister conspiracies and an imagined modern-day social malaise. 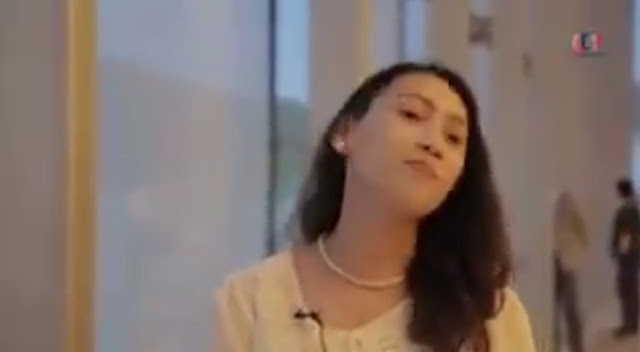 Once again Ressa and her victim mentally has become fodder for another Western media fluff piece. 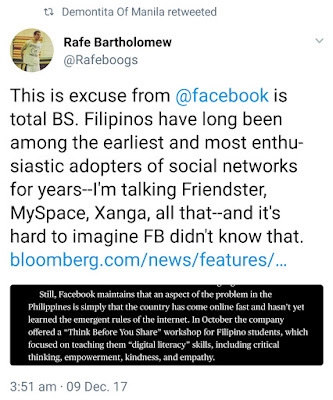 In What Happens When the Government Uses Facebook as a Weapon?, Ressa and her cohorts in Bloomberg Businessweek now suggest that social media platforms like Facebook are (though, perhaps, inadvertent) contributors to a vast conspiracy to harrass critics of the government of Philippine President Rodrigo Duterte. 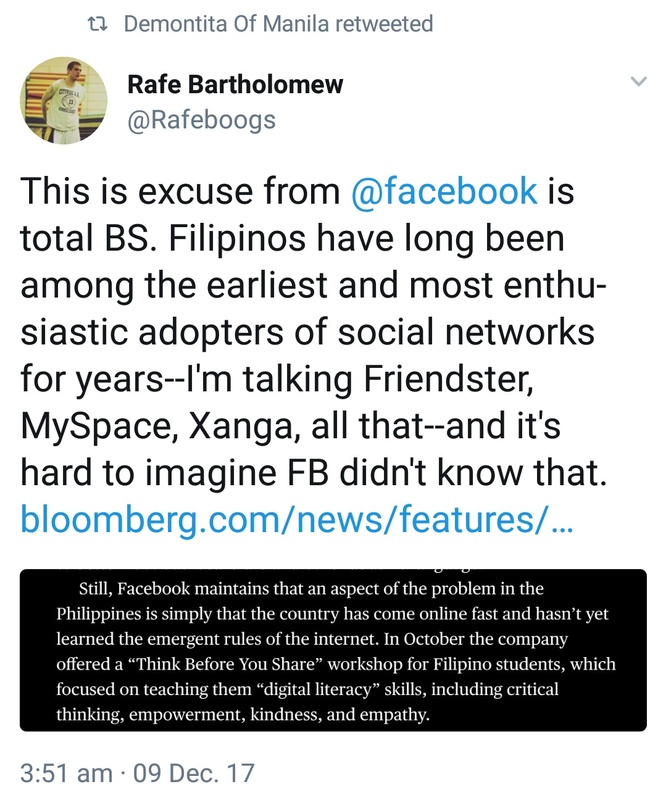 Lauren Etter, the author of the article writes that the Philippine government "is waging a campaign to destroy a critic—with a little help from Facebook itself." 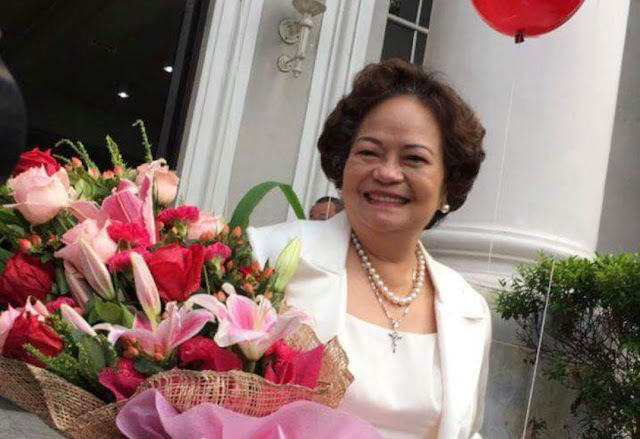 Facebook maintains that an aspect of the problem in the Philippines is simply that the country has come online fast and hasn’t yet learned the emergent rules of the internet. In October the company offered a “Think Before You Share” workshop for Filipino students, which focused on teaching them “digital literacy” skills, including critical thinking, empowerment, kindness, and empathy. But then again, that also says a lot about said people who despite supposedly having been "the earliest and most enthusiastic adopters of social networks for years" continue to also be renowned for a profound intellectual bankruptcy evident in the quality of the "debate" that pervades their social media landscape. 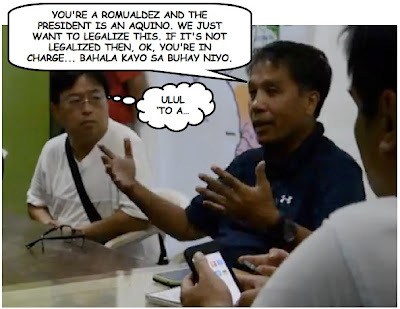 The fact that the Internet is so easily "weaponised", as Ressa insists, and used as a tool for "mass deception", as the cliques of liberal "activists" assert is at the root of the dysfunction of the Philippines' political discourse, can ultimately be traced by a readiness on the part of the average Filipino Netizen to consume and spread information uncritically.